What Animals Live In The Taiga? A taiga landscape in Russia. The taiga or boreal forests is a biome characterized by coniferous forests with pines, larches, and spruces as the dominant vegetation. In North America, the taiga biome encompasses Alaska, large parts of inland Canada, and northern extremes of continental US. In Eurasia, the taiga biome covers large parts of Finland, Sweden, Norway, coastal Iceland, Russia, northern Mongolia, northern Kazakhstan, and northern Japan. 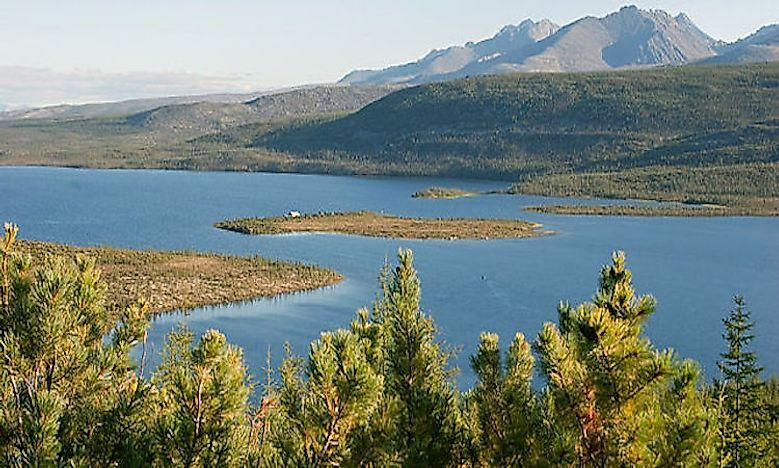 The summer temperatures, dominant species, the length of the growing season, and other related aspects vary in the different taiga ecoregions of the world. Very few species of reptiles inhabit the cold taiga habitat. The frigid winters and short summers offer a great challenge to the cold-blooded reptiles in the taiga. The red-sided garter snake and the European adder are two species of snakes whose range stretches as far north as the taiga regions of North America and Europe, respectively. 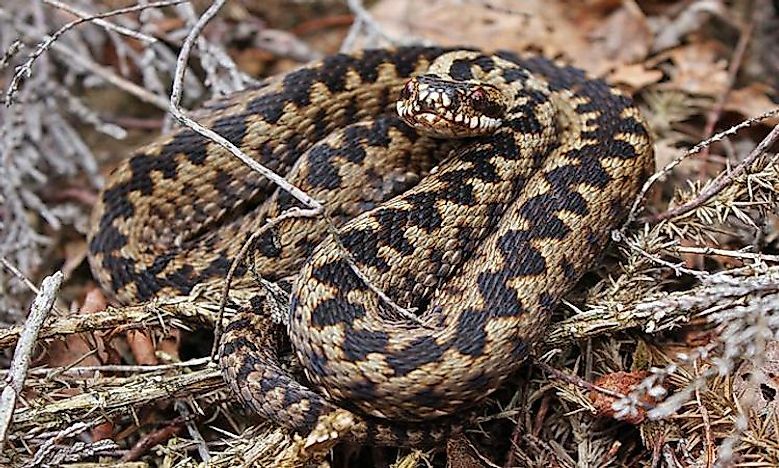 These snakes hibernate during the winter to avoid death in the harsh environment. Like reptiles, the cold-blooded amphibians also find it difficult to inhabit the cold taiga environment. 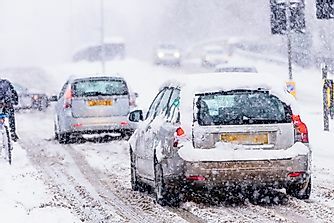 The fact that these animals cannot regulate their body temperature, unlike the warm-blooded animals, makes them easily vulnerable to winters in taiga environs. 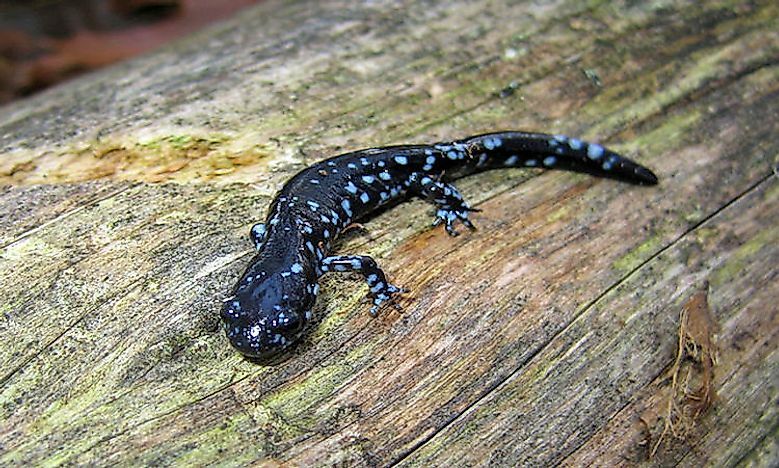 Only a few species of frogs (northern leopard frog, wood frog), toads (American and Canadian toad), and salamanders (blue-spotted salamander, Siberian salamander, and the northern two-lined salamander) are found in the taiga. Most of these amphibians hibernate underground during the winter season. The fish found in the water bodies of the Taiga region are less diverse in nature that those found in other warmer regions of the world. These fish are well-adapted to survive in cold water and also survive when the water at the surface remains frozen during winter. Some common fish species found in the taiga habitat include Alaska blackfish, lake and round whitefish, brook trout, Siberian taimen, walleye, white and longnose sucker, chum salmon, cisco, lake chub, lenok, etc. 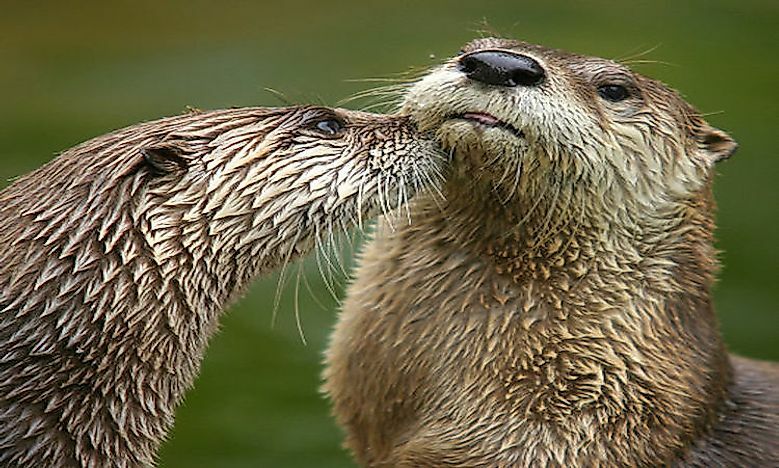 The North American otter and the European otter are two species of otters found in the taiga biome of North America and Europe respectively. 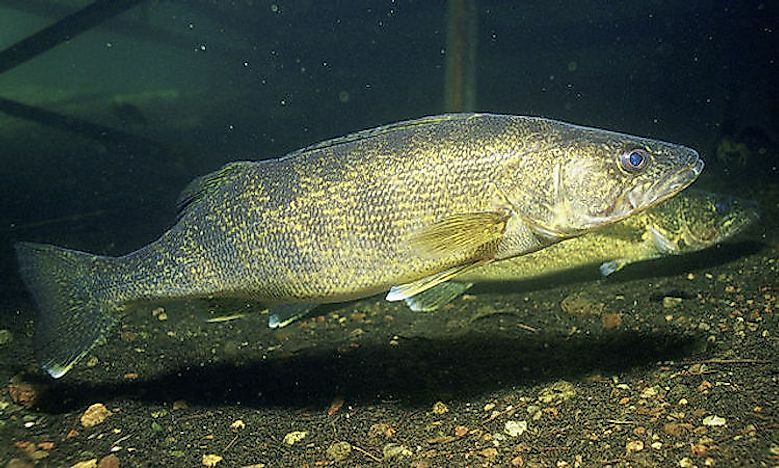 The former is endemic to North America and is a semi-aquatic species found near coasts and waterways. They weigh between 5 and 14 kg. They possess a water repellant coat that protects them in water. The otters feed primarily on fish. However, amphibians, snails, clams, mussels, and occasionally small mammals and birds also form the prey base of these creatures. 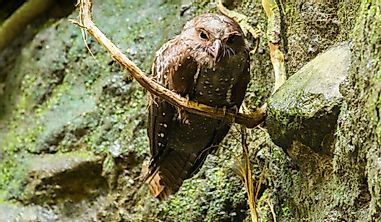 As per estimates, about 60% of the bird population of North America that is found north of the border of Mexico, inhabits the boreal forests or the taiga region. Many of these birds are migratory in nature, migrating southwards during the winter season to warmer grounds. 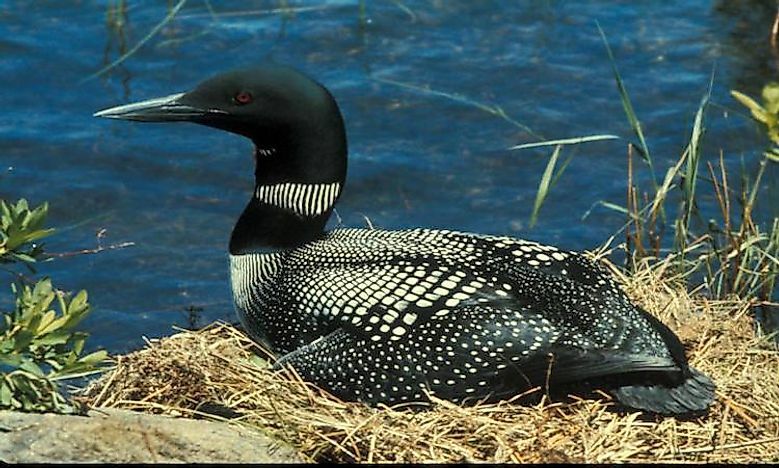 The common goldeneye, common loon, common tern, herring gull, bufflehead, spruce grouse, etc., are some of the avian species that are heavily reliant on the boreal forests for their survival. Threats to these forests threaten the existence of these birds. A large number of rodents and rabbits inhabit the taiga biome of the world. Beavers, squirrels, voles, rats, and mice being some of the rodents living in the taiga habitat. These rodents are a vital part of the food chain and are the food source for a number of taiga carnivores like weasels, minks, stoats, lynx, coyotes, and others. Among rabbits and hares that inhabit the taiga region, the snowshoe hare finds a special mention. 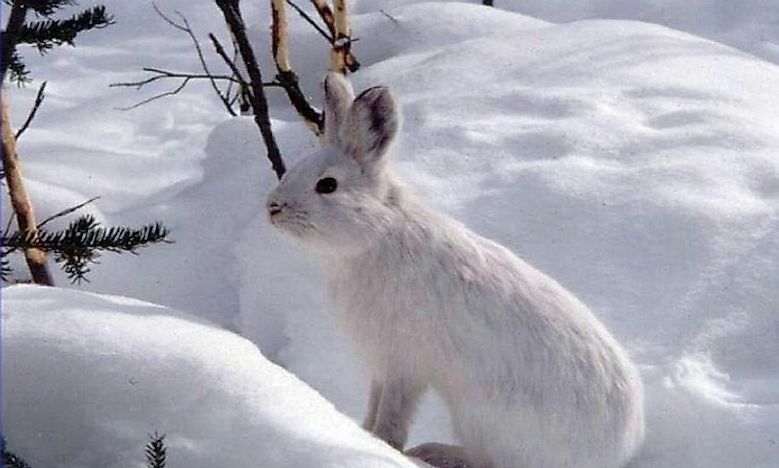 The snowshoe hare weighs about 3-4 pounds and measures about 36 to 52 cm. These hares possess a thick brown coat in summer which turns to a white, wooly coat in winter. Like the rodents, these animals are also an important food source for a number of taiga predators. The American marten (Martes americana) inhabits a wide range from arctic Alaska and Canada in the north to Mexico in the south. Its range also stretches from Newfoundland in eastern Canada to California in the western US. 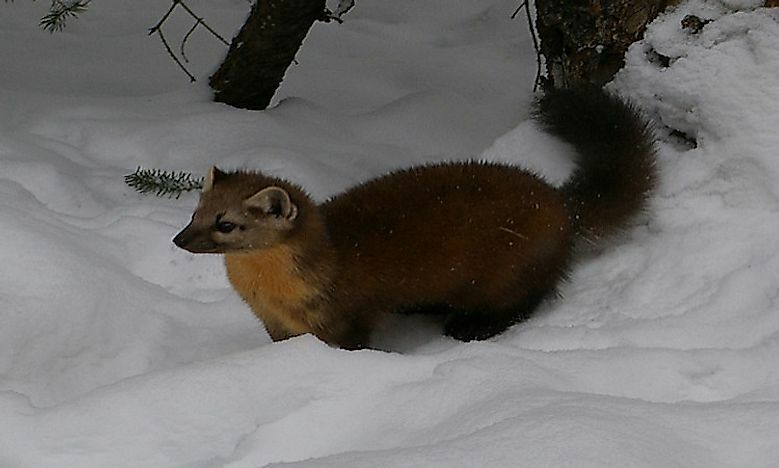 In Canada and Alaska, the marten inhabits the coniferous and mixed forests of the taiga biome. By the end of the 20th century, the population of this species was severely reduced due to indiscriminate hunting for its fur. However, intense conservation efforts helped revive the population of the American marten. 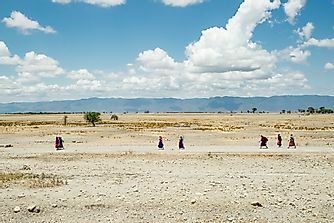 Today, deforestation continue to threaten the sustained survival of this species. 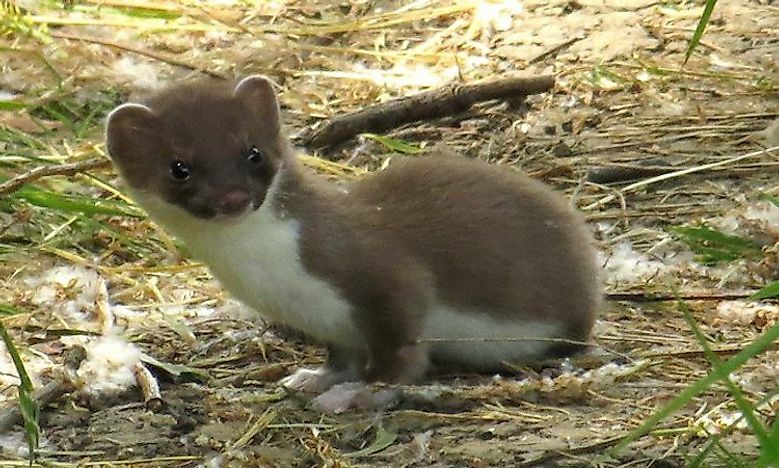 Weasels are small, active predators with slender bodies and short legs. Weasels usually possess a red or brown upper coat and white bellies. Weasels feed on small mammals, especially rodents. Sometimes, weasel populations are regarded as vermins when they attack at poultry farms or rabbits in commercial warrens. The minks of North America and Europe are heavily exploited for fur. 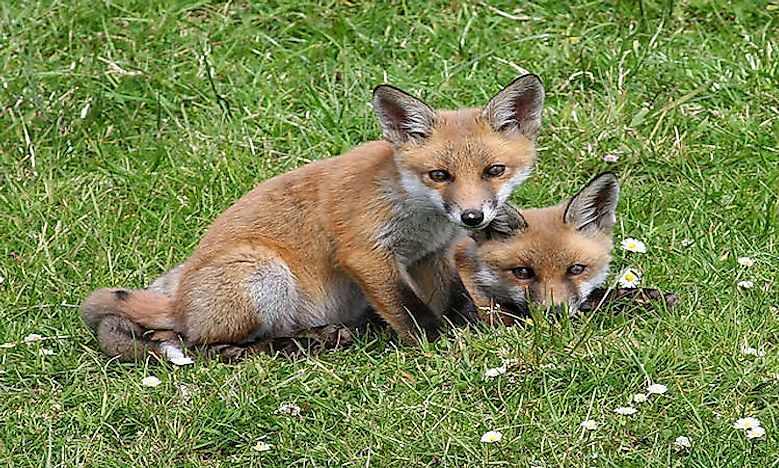 These animals are either caught from the wild or reared in mink farms for their fur. Mink killing for fur is a highly controversial subject, and the practice is a focus of many animal right activities. The minks are semiaquatic, small, carnivorous animals. 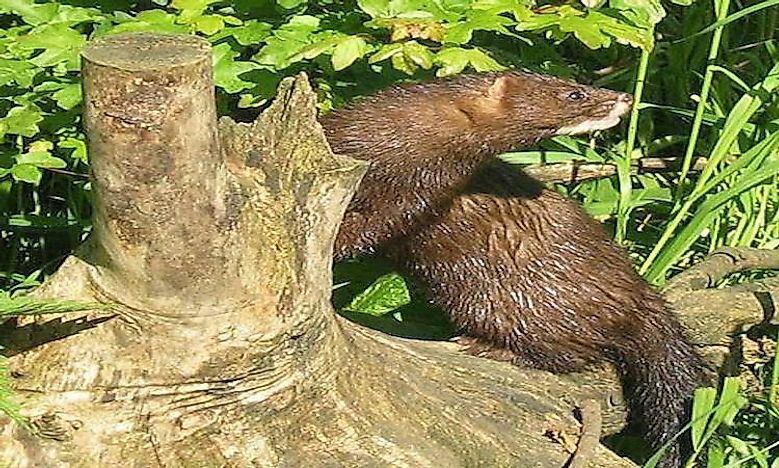 Minks feed on frogs, small mammals, waterfowl, and crayfish during summer. During winter, minks prey primarily on small mammals like mice, rabbits, and shrews. Though birds of prey, coyotes, and other carnivores might occasionally predate on these creatures, their agile and secretive nature allows them to avoid most such predators on many occasions. The stoat is a mammal of the Mustelidae family that is widely distributed across Eurasia and North America. Rodents and lagomorphs are the primary diet of this carnivorous species. Birds, amphibians, lizards, and insects are also occasionally consumed by these creatures. An opportunistic predator, the stoat searches every burrow and hole for signs of prey species. They can also climb trees to access the nests of birds. 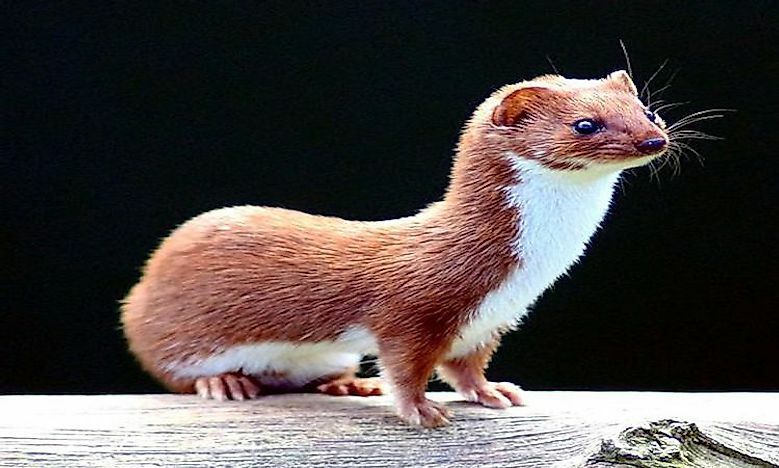 Stoats kill by damaging the spine of their prey. Moose (Alces alces) are the largest species of the deer family living today and deserves to be enlisted in the list of "What Animals Live In The Taiga?" Once widespread across the temperate and sub-arctic regions of the Northern Hemisphere, today the population of moose is highly reduced due to hunting and habitat destruction. Today, they occur in the temperate broadleaf and mixed forests, and the boreal forests of North America and Eurasia. In Eurasia, they are referred to as elk. Gray wolves and bears are the most common predators of moose. 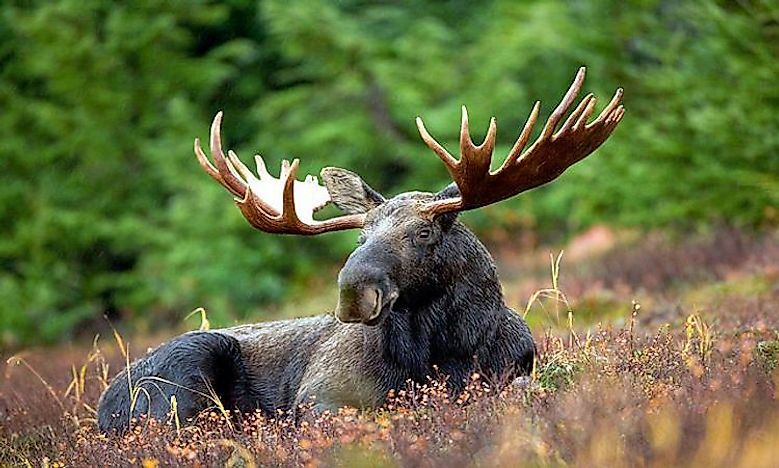 Moose are solitary creatures and meet only during the mating season. They can behave aggressively when confronted. Forbs and other non-grasses and shoots of birches and willows form the primary diet of these herbivores. Caribou is a large herbivore of the species Rangifer tarandus. Several subspecies, ecotypes, and populations of caribou are distributed across North America. 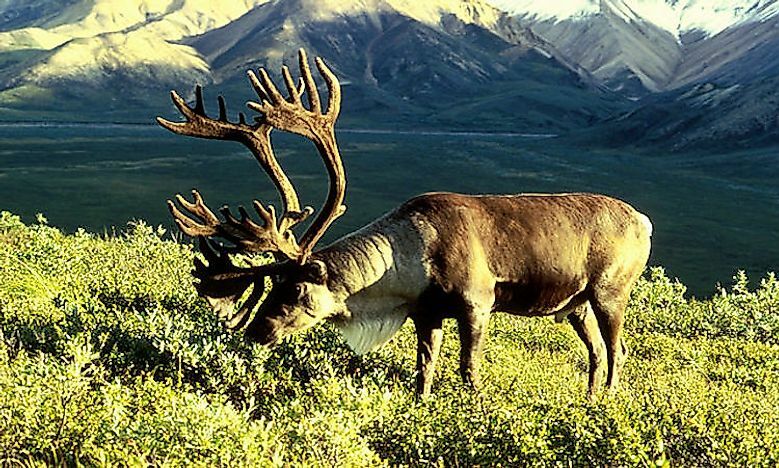 The Peary caribou is the smallest among them while the boreal woodland caribou is the largest in size. 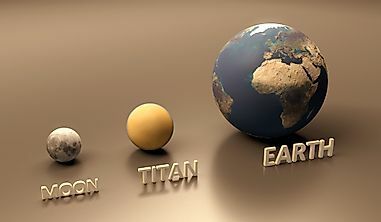 These animals are widespread across the northern parts of US and Canada where they occupy the tundra and taiga biomes. The caribou feeds on lichens, leaves of birches and willows, grasses, and sedges. The elk (Cervus canadensis) is a large species of deer found in the taiga ecoregion of North America and Eastern Asia. The elks migrate north during spring as snow recedes, and during winter, they migrate in the opposite direction. These herbivorous species consume tree barks during winter and foliage during spring and summer. 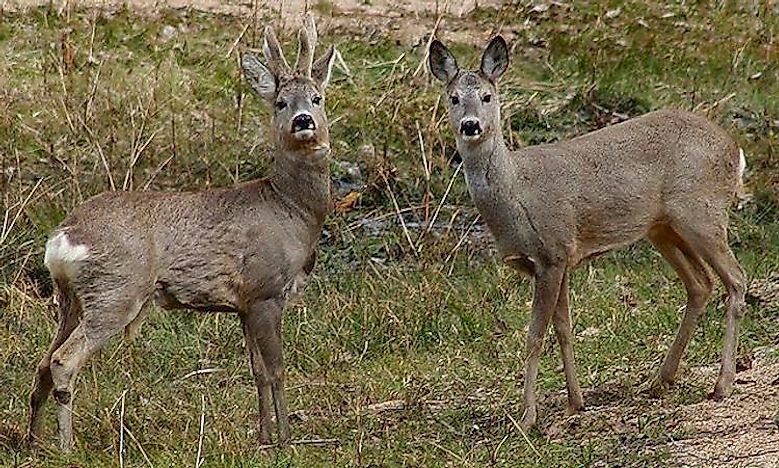 Humans exploit these species for their meat and velvety antlers. The antlers of the elk are utilized for preparing traditional medicine in parts of East Asia. 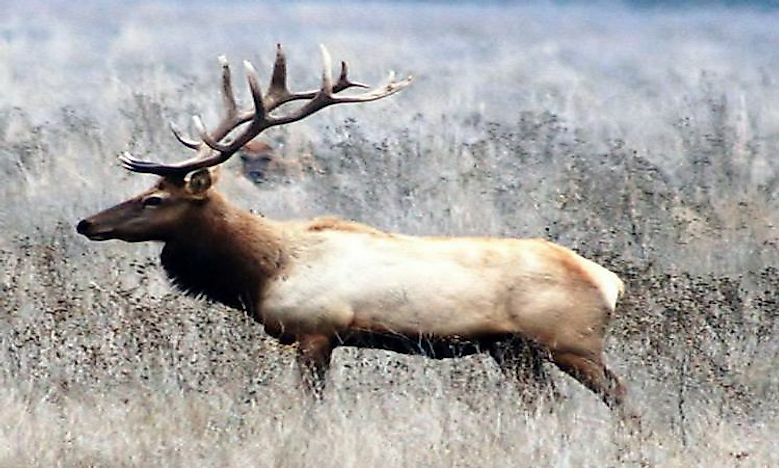 Though the elks have a widespread distribution currently, indiscriminate hunting might also put its survival at stake in the future. The Canada lynx (Lynx canadensis) and the Eurasian lynx (Lynx lynx) are two species of lynx that finds mention in our list of "What Animals Live In The Taiga?" These creatures inhabit the taiga belt of their respective continents. 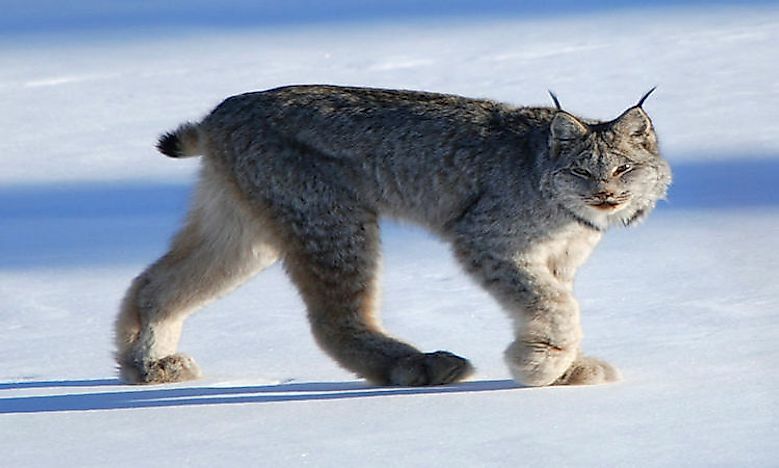 The Canada lynx is over twice the size of a domesticated cat, has a silvery-white coat, tufted ears, and ruffed face. Snowshoe hares form the biggest part of the diet of these wild cats. The Eurasian lynx is larger in size that the Canada lynx, 31 to 51 in long and 24–30 in tall. The lynx species possess a reddish or brownish coat with black spots on the fur in summer. In winter, it adorns a thick, silky, silver-gray or grayish brown fur. The Eurasian lynx feeds on a variety of mammals like hares, squirrels, rodents, red foxes, young deer species, etc. The gray wolf (Canis lupus), coyote (Canis latrans), and red fox (Vulpes vulpes) are all found in the taiga habitat of the world. The gray wolf is found across the taiga wilderness of North America and Eurasia, the red fox occurs in North America, North Africa, and Eurasia south of the Arctic Circle, and the coyote is found exclusively in North America. Rodents, rabbits, hares, birds, reptiles, amphibians, etc., form the prey base of these inhabitants of the taiga. Brown bear, American and Asiatic black bear, and polar bear are all found in taiga habitat across North America, Europe, and Asia. Polar bears are the northernmost of these bear species and are usually found beyond the Arctic Circle. 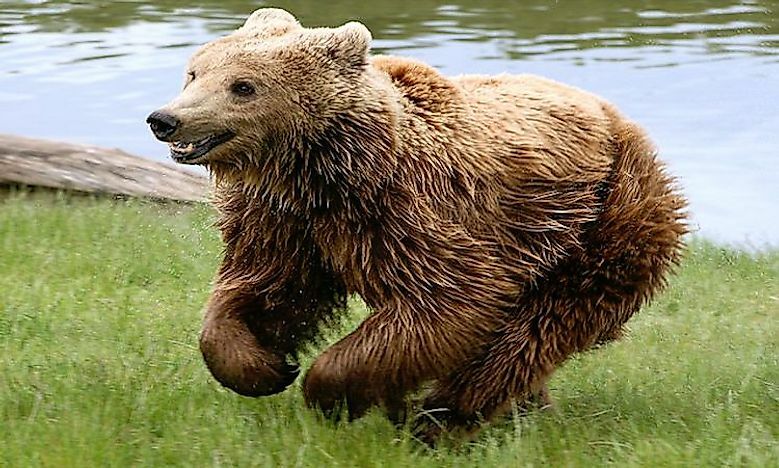 The brown bear is a large terrestrial carnivore with a wide distribution in North America and Eurasia. 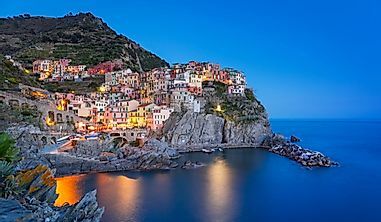 It is found in parts of US (especially Alaska), Canada, Russia, China, Central Asia, the Caucasus, and the Carpathian region. The Asian black bear inhabits the taiga habitat of northeastern China, Russia, Taiwan, parts of Japan, and also the Himalayan mountain region in the Indian subcontinent. The North American black bear is widely distributed across the forested land in Canada and US. One of the most iconic species of the taiga definitely finds mention in our list of "What Animals Live In The Taiga?" The endangered Siberian tiger (Panthera tigris altaica) once occupied large parts of taiga habitat in eastern Russia, north-eastern China, Korea, and Eastern Mongolia. Currently, only a small population of the Siberian tiger remains in the Primorye Province and the Sikhote Alin mountain region in far-eastern Russia. Years of indiscriminate poaching has severely reduced the Siberian tiger population. 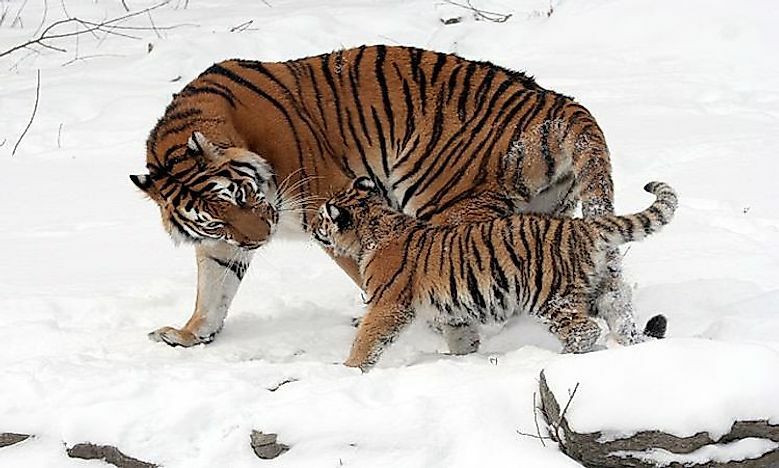 Intense conservation efforts attempted to improve the status of the Siberian tigers bore some success when the number of these tigers increased to 480-540 from 331-393 adult and subadult tigers. Siberian musk deer, Siberian roe deer, Manchurian sika deer, moose, hares, pikas, rabbits, etc., are some of the prey species of the Siberian tiger. 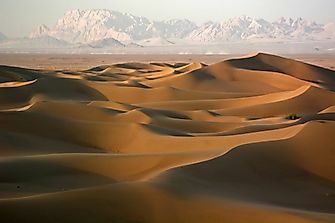 What Type Of Climate Does Iran Have? What And Where Are The Taiga Forests? Morocco Animals — What Kind of Animals Live in Morocco?